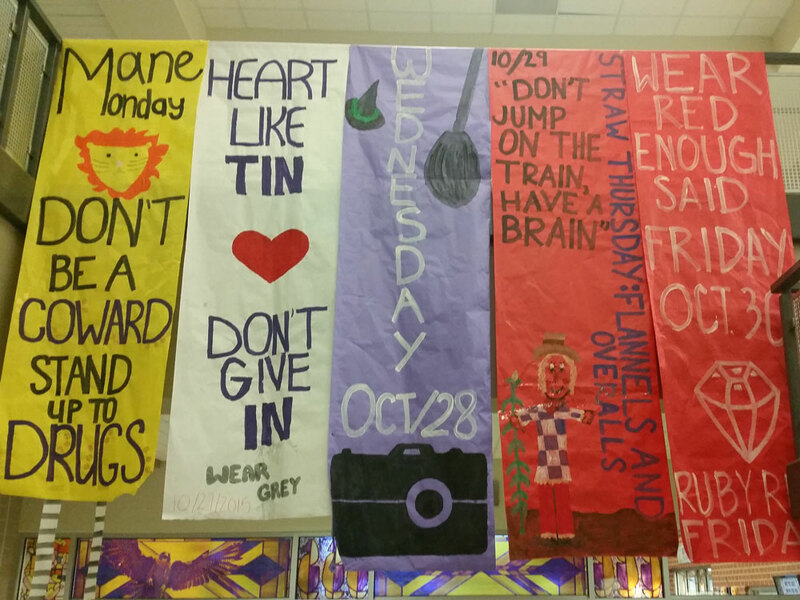 Timber Creek will be celebrating Red Ribbon Week from Oct. 26 to 30, 2015. Red Ribbon Week is an anti drugs and alcohol prevention week usually held on the last full week of October. The theme for this year is Wizard of Oz. Students are encouraged to wear yellow to dress like the lion on Oct. 26. On Oct. 27, wear silver to dress like the Tin Man. On Oct. 28, wear green and black — but be sure not to dress like an actual witch. On Oct. 29, wear flannels and overalls to dress like a scarecrow. Oct. 30 is ruby red Friday. Wear red, enough said. There will also be an assembly in celebration of Red Ribbon Week and anti bullying prevention month, held in the band parking lot on Oct. 30. Schedule adjustments for the day will be announced. The ASA High School tour will be showcasing tricks on a halfpipe in support of bullying prevention. Timber Creek will be able to check out some of the “top action sports athletes,” while learning about the dangers of bullying. The program is sponsored by the Marines, “NO Place for Hate” Anti-Defamation League, and ASA Entertainment. 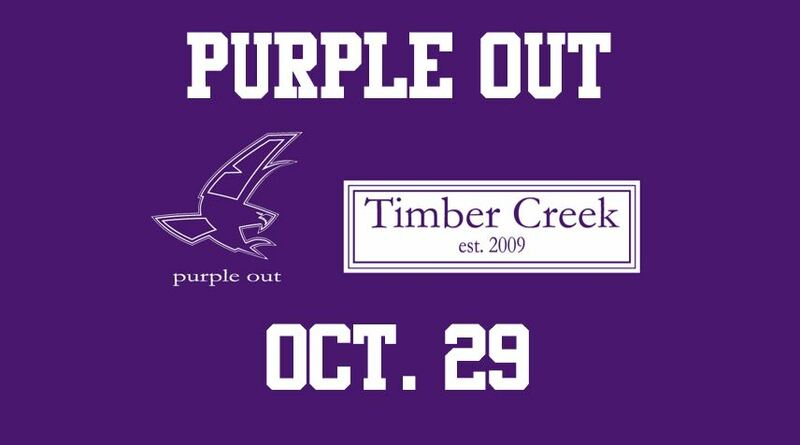 Timber Creek students will “Purple Out” for Thursday’s “Senior Recognition Night” varsity football game. The Senior Recognition Night game is Oct. 29. All seniors who had an active part in the football program (i.e. football, trainers, band, dance, cheer, mockingbirds, video) will be recognized prior to the game. All periods on Oct. 29 will be shortened by five minutes. 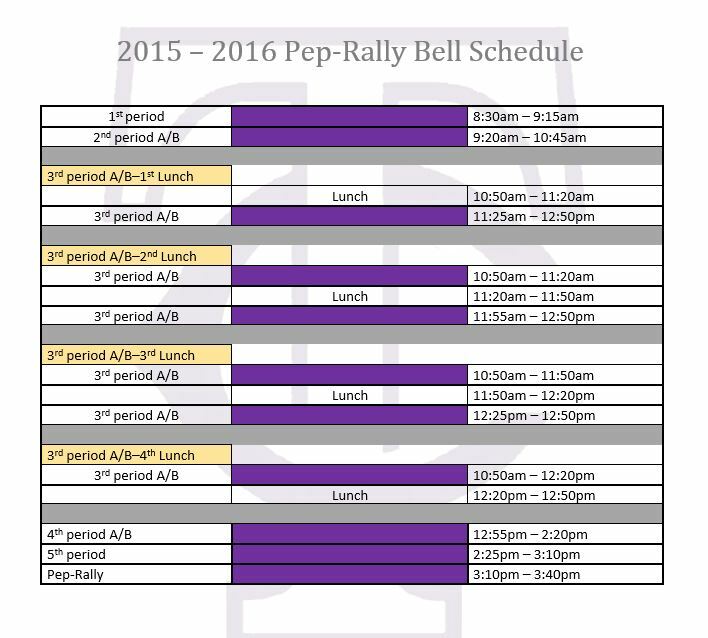 See the full pep rally schedule below. Since August, the Timber Creek Band has been working tirelessly to put together and perfect the 2015-2016 marching show, and their work is finally starting to pay off. This past weekend, the band traveled to St. Louis, Missouri to attend the BOA (Bands of America) St. Louis Super Regional and received 20th place out of the 63 ensembles that performed. On Oct. 21, the band gave their Regional UIL Performance and received a “sweepstakes” award by receiving “superior” ratings from the panel of judges. Read more on how the band prepares for marching season in this feature: What Goes Into a Marching Show? Some fast Falcons helped some of the Timber Creek cross country teams win at the district meet. 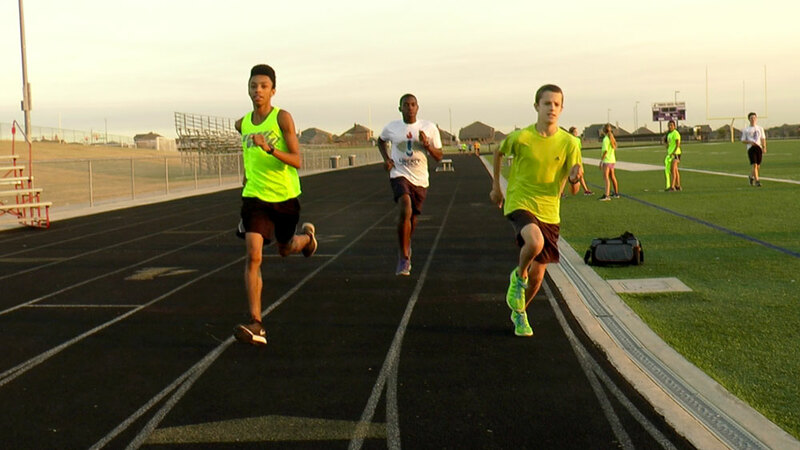 On Oct. 16, 2015 your Timber Creek Falcons participated in the District 5A/6A Championship race. All the teams performed heroically with 2 first place finishes and 2 second place finishes. The Sky Dancers are hosting a craft show and silent auction at Timber Creek High School on Saturday, Oct. 31, 2015 from 9 a.m. to 5 p.m. The fundraiser will help buy costumes for their dancing season. Attendees can find many things at this event such as home décor, food, jewelry, clothing, makeup, scrapbooking, and lots more. There will be events for the kids such as face painting and dance performances by the Sky Dancers. There will also be trick or treat events and door prizes. Vendors are needed for the show as well. 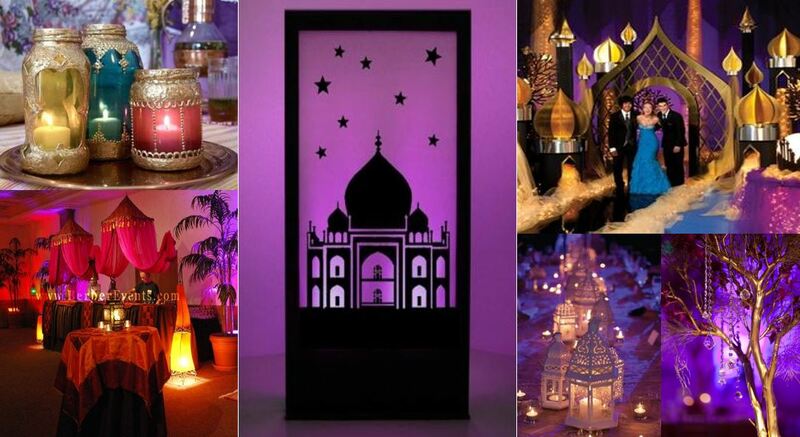 If you have items you want to display contact Tiffany Dykema at her email: tiffanydykema@yahoo.com. Make sure to come and enjoy the fun! Balfour representatives will be on campus during lunches on Oct. 26-27 for class ring orders, senior announcements, senior caps and gowns and more. Click here for more info. Senior class will raise funds for prom by selling Butter Braids. Sales run from Oct. 21 to Nov. 6, 2015. Students will be able to pick up the product on Nov. 17 — and only on that date! 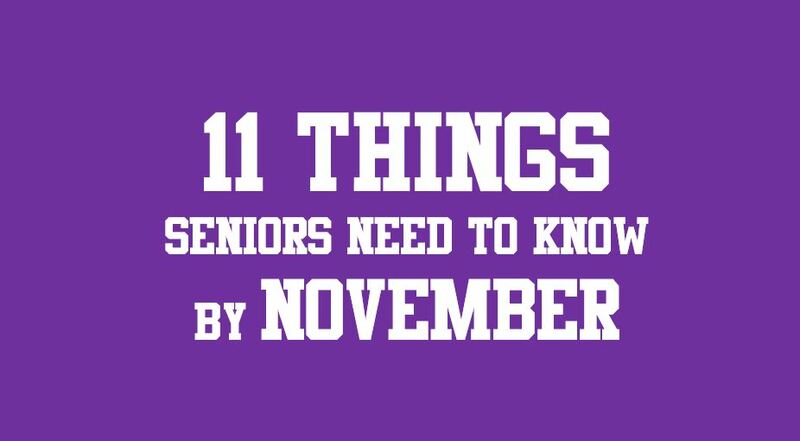 Samples were made available during the Senior Assembly on Oct. 21. Check should be made payable to TCHS Senior Class. Seniors can use the Butter Braid fundraiser to get FREE TICKETS TO PROM. Individuals need to sell 25 items for a free prom ticket, selling 50 will get tickets for you and a date. No tickets may be given to other students — only those who’ve get the goals (and their date) can receive those tickets. The Senior Recognition Night game is Thursday, October 29. All seniors who had an active part in the football program (i.e. football, trainers, band, dance, cheer, mockingbirds, video) will be recognized prior to the game. 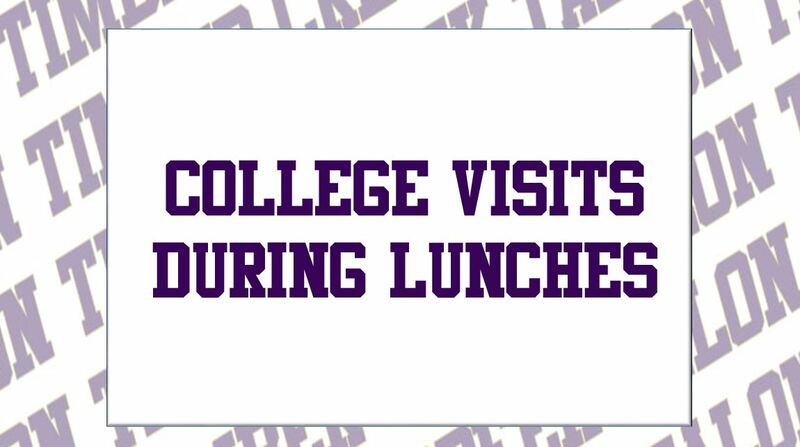 There will be a Purple Out pep rally earlier that day. 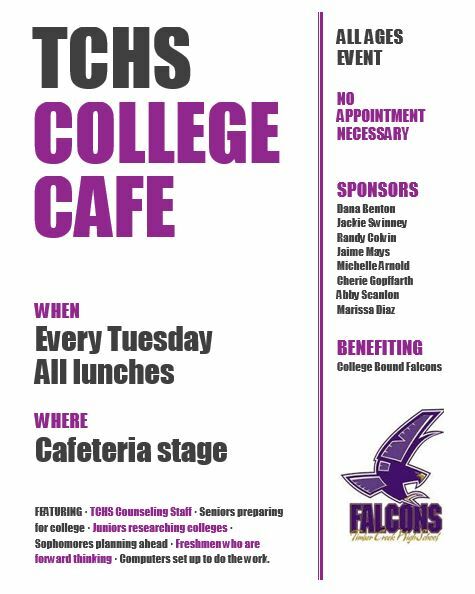 TCHS Counseling wants to help you with the college push — they’re hosting College Cafe each Tuesday during lunch, will have the KISD/AVID College Fair on Nov. 2, and they have a location to help you with scholarships online (Click here to visit the site). Take advantage of this! Quick reminder: Colleges can revoke acceptance letters. Don’t do something to jeopardize your admission. Think you might need to make up Seat Time? Check your Transcript page on HAC. Any course that has an asterisk next to it owes seat time. If you do owe seat time, see attendance and get the green form. Start earning Seat Time as early as possible, if needed — waiting to Spring is risky. Project Graduation is an all-night “lock-in” held at a local entertainment center like Main Event. It will take place on May 28, 2016 (graduation day) and will be held from around 11:30 pm until 6:00 am the following morning. It’s really an all-night party with bowling, laser tag, video games, billards, karaoke — and a lot of great prizes. Organizers mentioned “laptops, tablets, printers, TV’s, microwaves, gift cards” as some of the items during the Senior Assembly. That’s a lot to take in before November — and the list is likely to continue to grow! Hang in there, Seniors, your final year is here! Do you need insights into your own aptitudes and career ideas? If so, the ASVAB may be a good opportunity for you. TCHS will offer the ASVAB free of charge to 10th through 12th grade students who register in advance. The test will be given on Tuesday October 27, 2015 from 3:30-6:30 in the TCHS Lecture Hall. Monday, Nov.2, 2015 from 6 to 8 p.m.
Financial aid info sessions at 6 p.m. and 7 p.m. The first day of finals, Jan. 13, is a full day of school. On Jan. 14 and 15, high school students have early release at 12:30 p.m.
Finals will be taken in an hour and fifteen minute class periods. 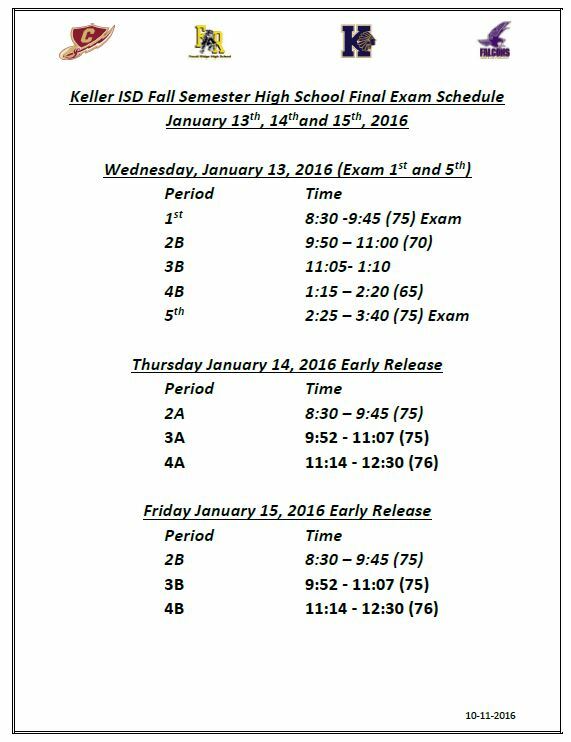 The finals for first and fifth period will be taken on Jan. 13. Finals for 2A, 3A, and 4A will be taken on Jan. 14. Finals for 2B, 3B, 4B will be taken on Jan. 15. The next Falcon Friends meeting will be Tuesday November 3rd at 8:00 in room M109. If you are interested in becoming an officer please pick up an officer application & complete it prior to the meeting! Attention French Club members! Our Halloween party will be after school on Wednesday, October 28. There will be a costume contest with prizes for best overall costume and best French-themed costume. All costumes must be school appropriate! Put on your costume after school and come to the party, but remember, DON’T wear your costume to school! Sophomore class is having a spirit night on Thursday, Nov. 5, 2015 at Chili’s in Alliance. 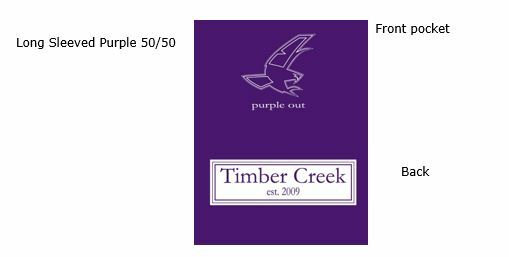 Please be sure to mention you’re with Timber Creek to get funds donated to the class. Find the latest information on Twitter via the official Timber Creek High School account (@TCHSTalon) and always online at www.TimberCreekTalon.com Our student reporters aim to have the latest updates and frequent features on the amazing students at Timber Creek.